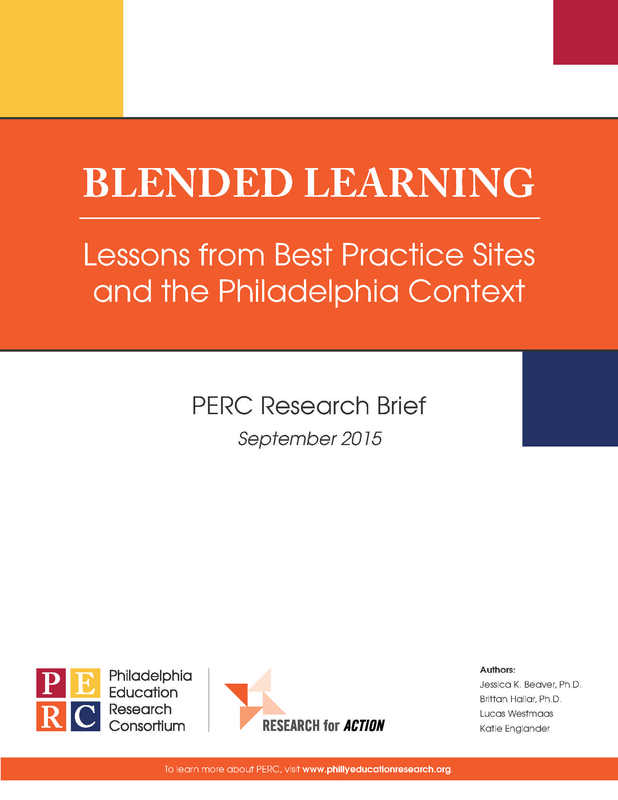 The Philadelphia Education Research Consortium—or PERC—was launched in August 2014 as an innovative partnership designed to provide research and analyses on some of the city’s most pressing education issues. This partnership was forged among the School District of Philadelphia, Philadelphia’s charter school sector, and Research for Action (RFA). PERC draws on the rich research expertise in Philadelphia—both within RFA and from three of the city's major research universities—to conduct research that meets the information needs identified by representatives of Philadelphia's public schools.